We asked alumni from our Leaders in Training (LIT) program to answer a few questions about how the Grounded and Growing vision at Pioneer launched their leadership in ministry today. Here are some of their thoughts! 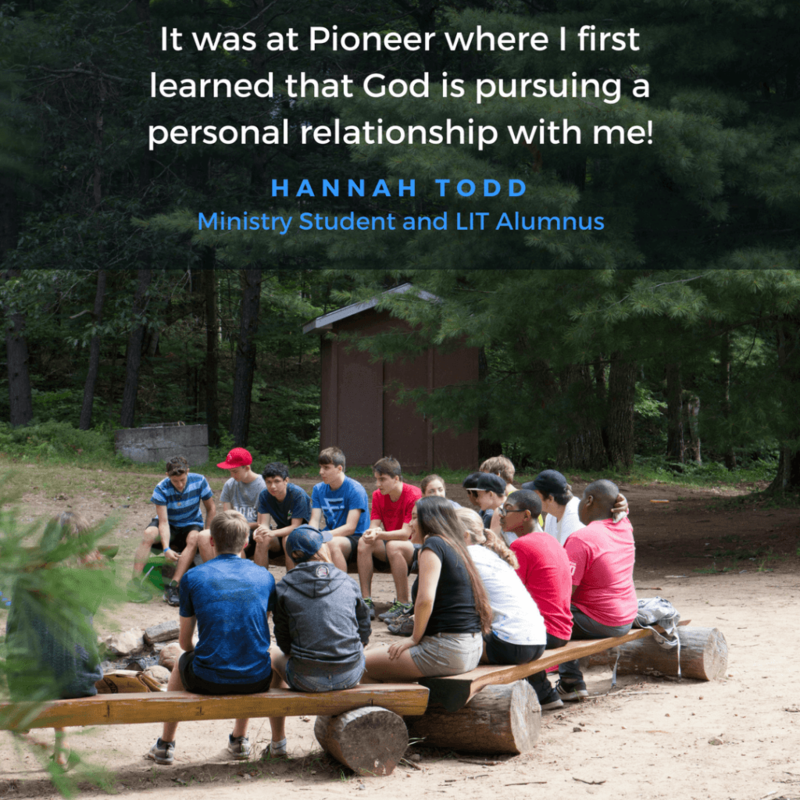 Whether I was a young leader in training or leading on staff at LIT, Pioneer Camp Ontario has always deepened my hunger for scripture and sparked a passion in me to learn more. As one of my personal core values is growth, camp has done a terrific job at discipling me and providing rich community that is rooted and grounded in the love of Jesus Christ. It was at Pioneer where I first learned that God is pursuing a personal relationship with me! I am continuously learning to love as Jesus loves, and this is reflected in my leadership as I love people exactly where they are at. Jesus has transformed my heart and brought freedom into my life! And I believe He wants to do the same for you. From the moment I arrived at Pioneer for the first time as a teen it was evident that this place and the leaders who filled it were different. 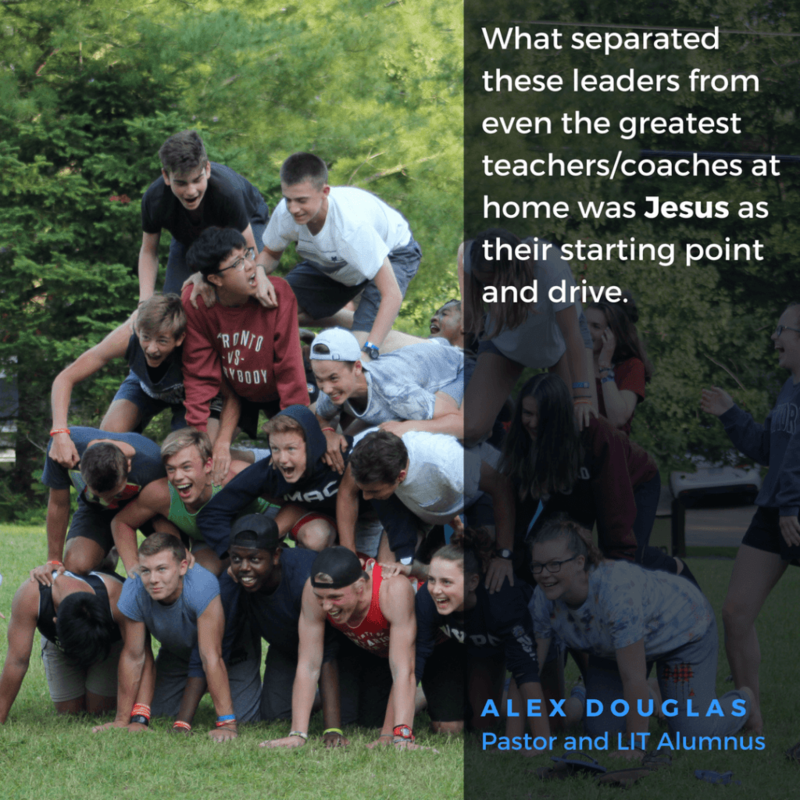 The days to follow would teach me through word and action that what separated these leaders from even the greatest teachers/coaches at home was Jesus as their starting point and drive. As I grew to receive God’s call to leadership at camp, I too was saturated in and built up by this culture – built up and sent out to live and lead with that same intentionality and mission no matter where I was. [How has Pioneer launched me as the leader I am today?] In almost every way possible really! 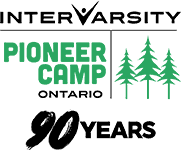 Of late however, I reflected often on how Pioneer was my first experience with excellence in ministry – ministry with an un-apologetic pursuit of Christ through offering our very best effort and passion. This approach to sharing the gospel that God used to transform my own heart at 14 yrs. of age continues to be a source of inspiration for how I lead in my current congregation. Grounded and Growing is perhaps the perfect description of my years in leadership at Pioneer. It was there that I cemented the priority of God’s Word as the source of wisdom and truth in my life in order to know Christ and make Him known. Being grounded in a community of humble and committed Christian leaders, I was encouraged and challenged to grow in my own discipleship as I invited others to join me in that journey. 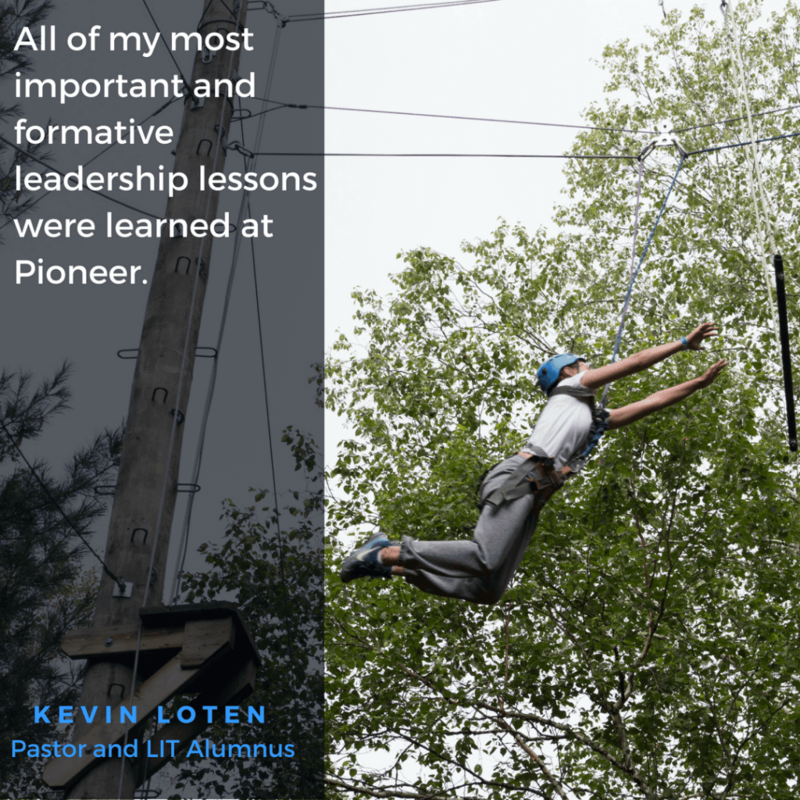 All of my most important and formative leadership lessons were learned at Pioneer. How to lead as a servant, how to assemble and empower teams, how to work through conflict with grace, how to depend on the Spirit and not myself—these are just a few of the many lessons I learned at Pioneer which have shaped me into the leader I am today…with God’s help, still grounded and still growing! Click here to join the Grounded and Growing movement as our vision for developing and sending leaders gains even more momentum this summer with the launch of the new Leadership Centre on Clearwater Lake!